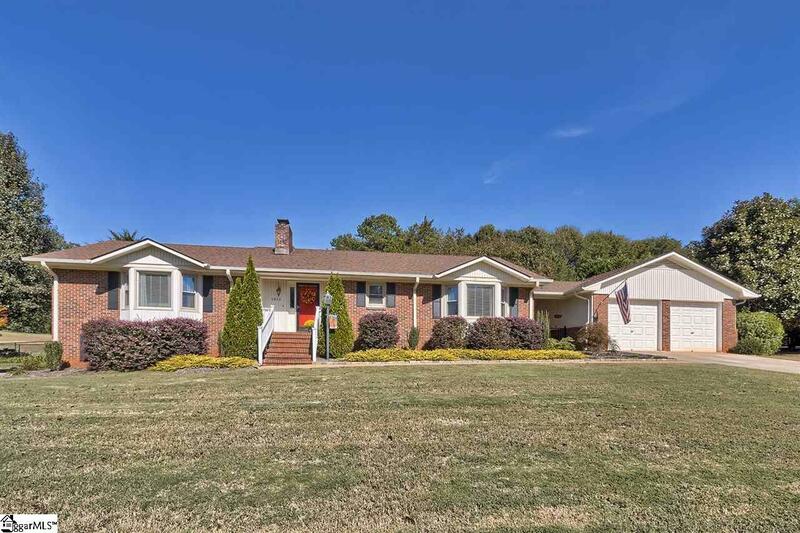 Amazing all brick home on 1.3 Acre lot. Don't miss out on this opportunity to live in a lake community!! 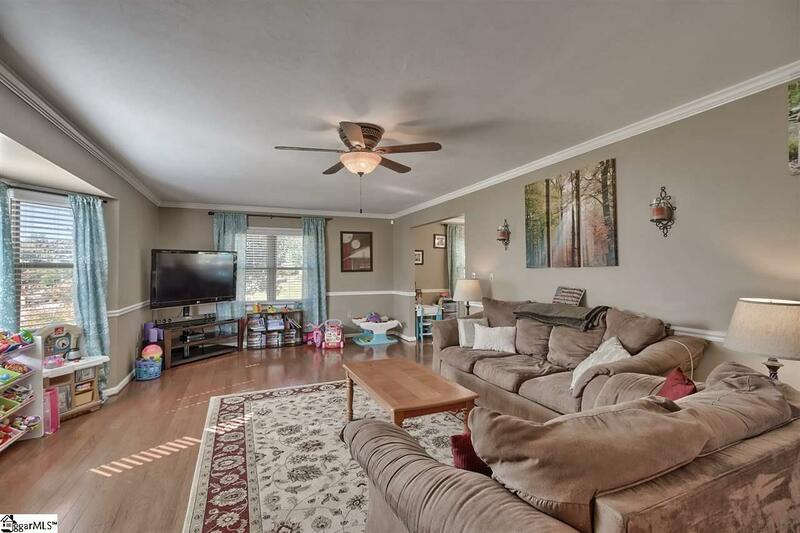 Large family room is perfect for entertaining. The stunning granite counters and gleaming stainless appliances make cooking in this kitchen a pleasure!! The master bedroom is the perfect size with double closets! The other bedrooms are also very spacious. The finished basement has fabulous bonus with fireplace. The office could be 4th bedroom! 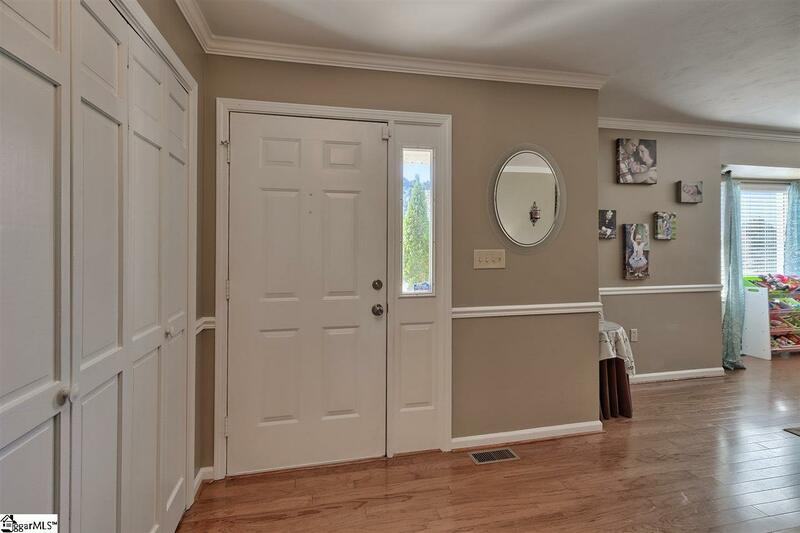 !Hardwood floors throughout first level. The garage is connected to the home by a covered breezeway. 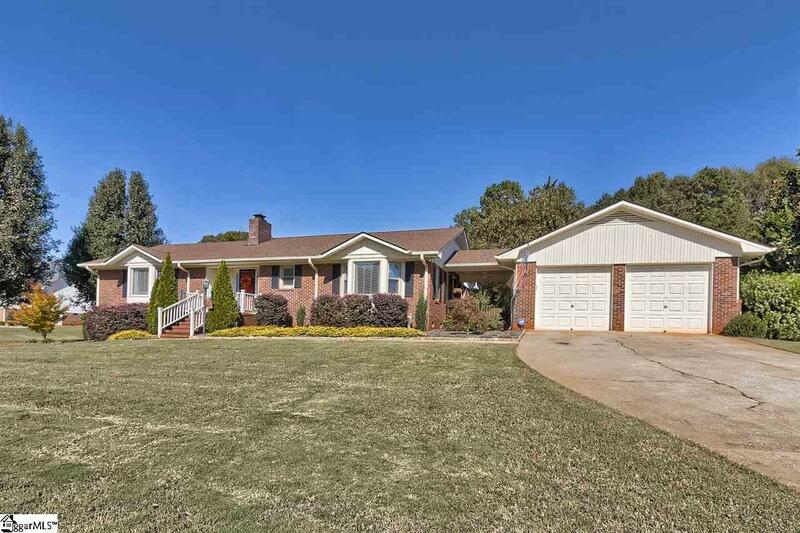 It is an extra large garage with room for work space.The fenced backyard features a greenhouse and gazebo. This home has it all!! Please call for an appointment! !